Douglas Smith published "Team Trivia Night" on February 17, 2016 and was last modified on May 8, 2018 . Be prepared to do a little thinkin’ while you do some drinkin’ with team trivia at the Flight Deck Bar & Grill! Once a month, teams of 1 – 6 people battle it out in a game of wits for the evening’s gift card prize. Join us every Monday for some great fun! The use of cell phones, tablets, laptops, and other wireless devices will be prohibited while questions are asked. 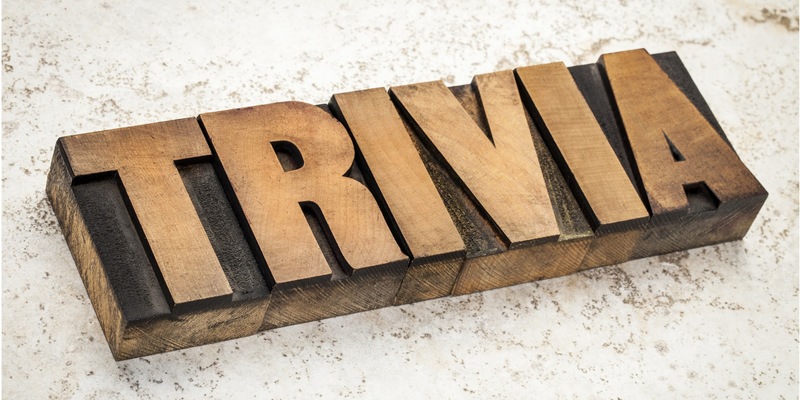 Trivia night is open to everyone over the age of 21, and is FREE to play.